High Roller 5-Reel Slots is a fantastic new and exciting Multi Slot Casino Machine and it’s available for you FREE, but only for a limited time! All the power and style of a real Las Vegas Style Casino in the palm of your phone, pad, or tablet!!! Our #1 Multi Slot Casino Machine with all the popular Las Vegas themes is now live and FREE! You get to play FREE forever! The excitement of Vegas now goes with you to play wherever and whenever you want. Just tap to spin! 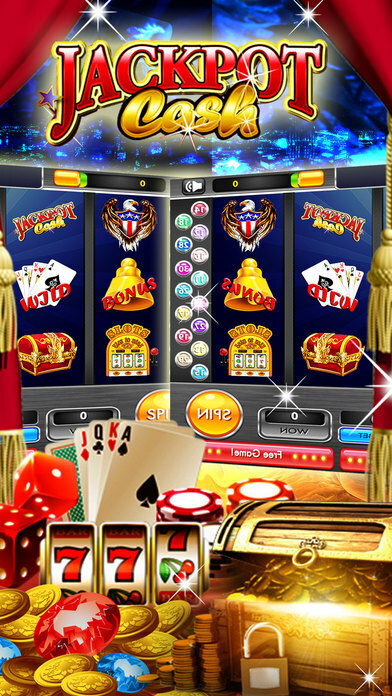 This High Roller 5-Reel Casino Slots game has hours of fun with tons of slot machines to play and many more to come.